Bitcoins Mt. Gox are more expensive than the gold reserve of the Swiss Central Bank. Some supporters of Bitcoin characterize it as digital gold, which in fact could be even the best version of it. Some predict that the cryptocurrency will eventually exceed the market capitalization of the precious metal of 8 trillion and become the main store of value. Now Adamant Capital founder Tuur Demister calculated Bitcoin’s negotiable proposal in gold reserves equivalent of central banks and shared some interesting data with the community. The current value of the gold of the Netherlands Bank is about $ 25 billion. It turns out that in order to buy 69 thousand BTC [equivalent to the value of a gold reserve], the bank needs to sell only 1 percent of its gold, that is, 492 gold bars. He further compared the value of Bitcoins, which are still at the disposal of the now-inoperative Mt. Gox, with gold reserves of central banks. Equivalents allow us to make funny comparisons. Trustee Mt. Gox now controls 137891 BTC, which in terms of market share exceeds the gold reserves of the Swiss central bank. According to Coingape, news of the creation of a new GoxRising movement by a group of affected depositors Mt. Gox. Their main goal is the complete rehabilitation of lost user funds and the revival of the once largest trading platform. Brock Pierce is behind this initiative. Earlier it was reported that he bought 12 percent of the shares from the founder Mt.Gox Jed McCaleb for 1 BTC. As Pierce assures, he is not interested in the previous achievements of the exchange, he just wants this story to end with a happy ending. Judging by his manifesto, the movement can establish a rehabilitation fund for 20 thousand Mt. 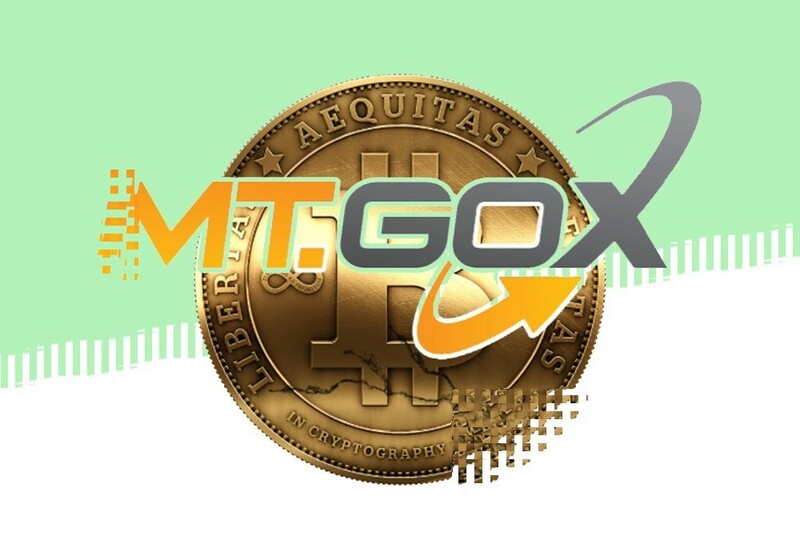 Gox and even release your own Gox Coin token, supported by shares in the revived company. Look for more data in cryptocheat. And the current rate of the coin can be viewed in the class rating of cryptocurrencies.